Allows you to filter routes from the routing table. 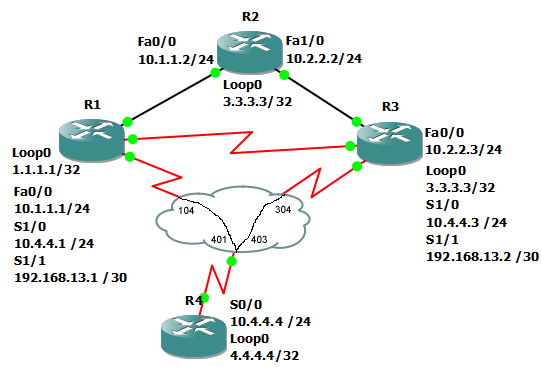 For CCNA purposes, usually this is done through access lists. In this example, a distribute-list is applied to R2. After applying the distribute-list, the only route that is passed from R2 is 1.1.1.1. Also, R1 no longer has any routes.